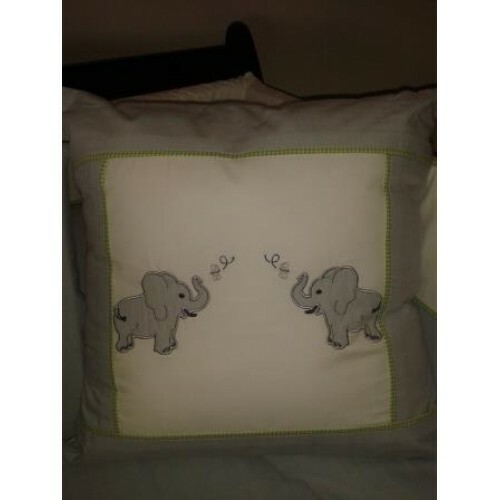 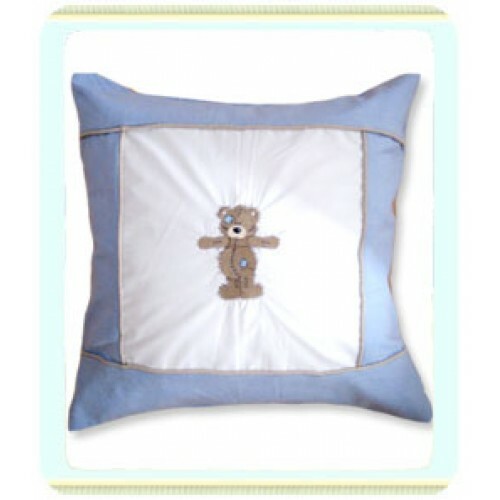 This Pillow is a 40cm x 40cm decorative cushion. 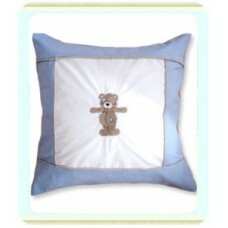 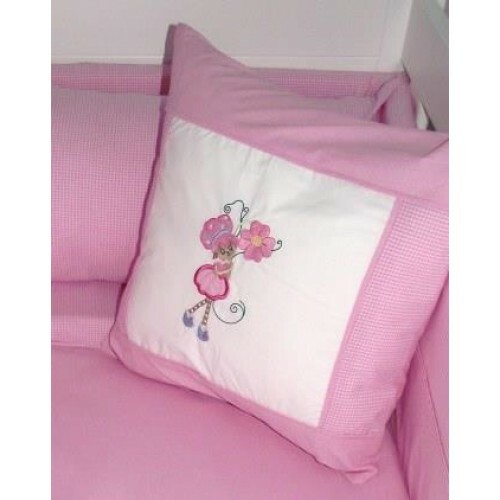 An embroidery design is framed with piping and plain colour/gingham. 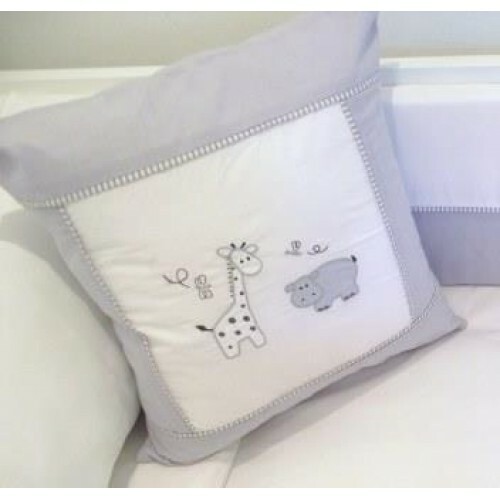 A great way to connect Mom's feeding chair to the room's decor!